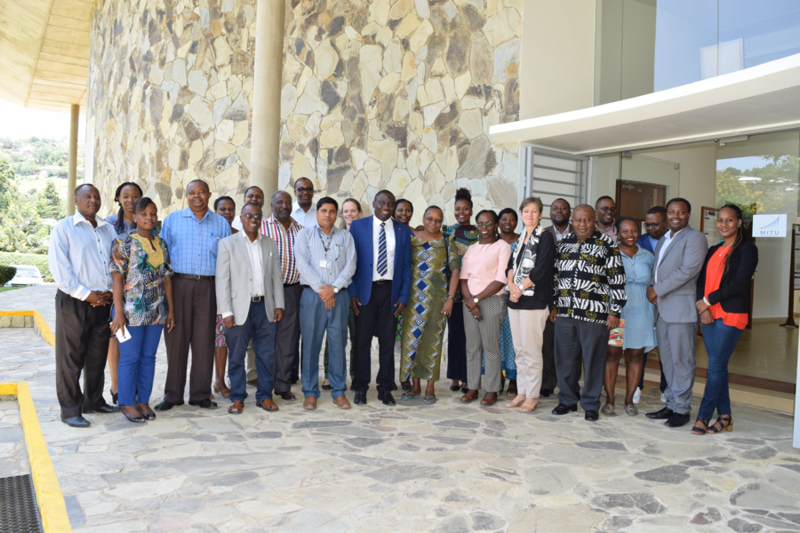 On 15th March 2019, the Mwanza International Trials Unit (MITU) at the National Institute for Medical Research (NIMR) held a research dissemination meeting to showcase the results from eight years of STRIVE work. The meeting was attended by government officials, NGOs and researchers, who actively participated by providing recommendations for how researchers might enhance the potential for the research being used in policy and practice, and areas for future work. ‘This is very important information. You should definitely come and present this at the national health stakeholders meeting in Dodoma.’ Dr Ntuli Kapologwe, Director, Health Services, Office of the President, Regional Administration and Local Government.